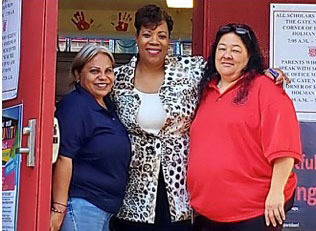 A local elementary school once again is reaping the benefits of the generosity of Administration and Finance Division employees, who donated shirts, pants and other articles of clothing to students. 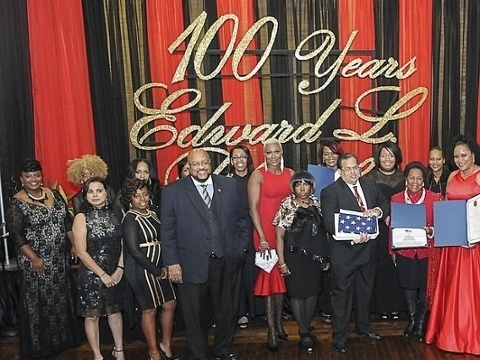 UH and Third Ward have formed a powerful partnership that works toward improving the neighborhood by progressing education, strengthening businesses and celebrating the culture and history of the area. A strong believer in leadership by example, Jerry Evans, associate professor of information and logistics technology, is the champion of the College of Technology's commitment to the UH Third Ward Initiative. 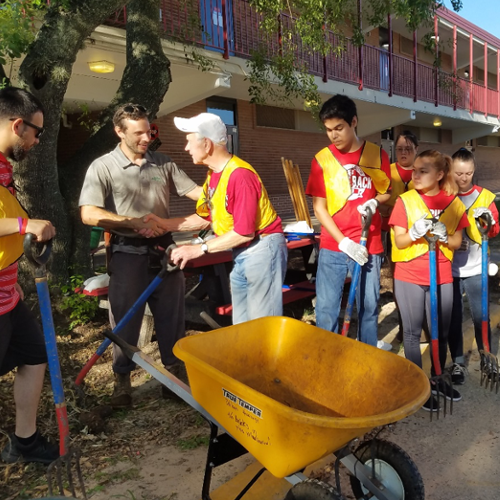 The University of Houston has an all-hands-on-deck initiative designed to help the school be a better Third Ward neighbor by utilizing the entirety of its resources to meet community needs as identified by area residents. 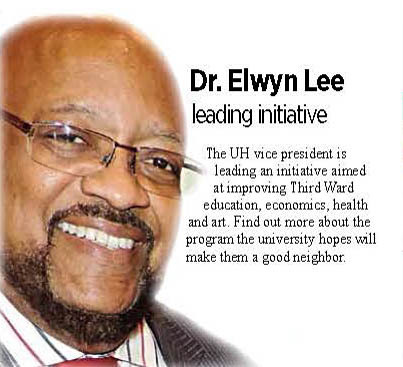 The effort, titled the Third Ward Initiative (3WI), is led by Executive Leader Dr. Elwyn Lee. More than 100 students from Third Ward and the surrounding area had a chance to envision themselves as future Coogs during an activity-packed visit to campus this week. 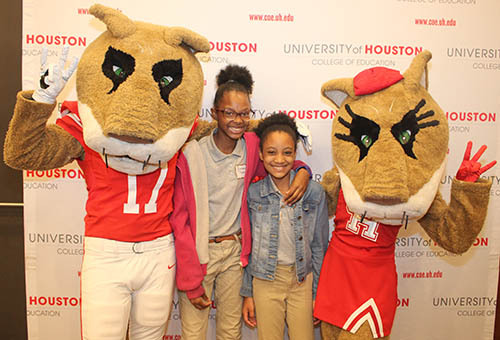 The University of Houston Advancing Community Engagement and Service Institute organized the campus visits on Tuesday and Wednesday for students from Blackshear, Foster and Hartsfield elementary schools and Yates and Sterling high schools. 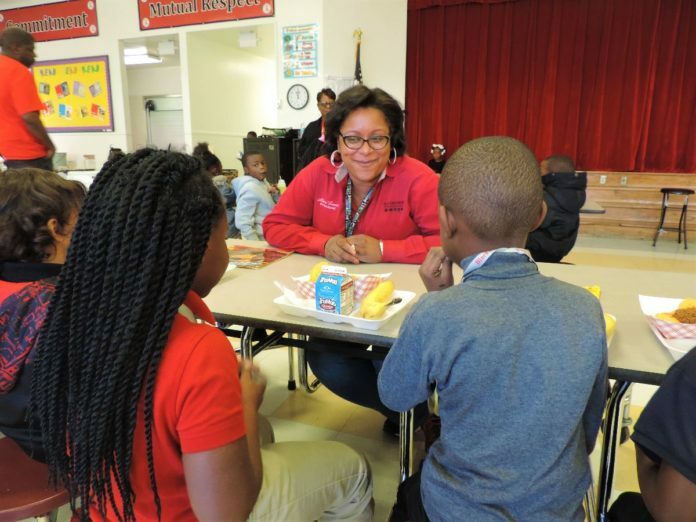 Principals at two Third Ward schools, Blackshear Elementary and Cullen Middle School, are commending efforts by the University of Houston to improve student outcomes through the recently launched Advancing Community Engagement and Service Institute (ACES). On Saturday May 20, 2017 Blackshear Elementary hosted a Community Fair. UH representatives Dr. Anne McClellan and Dr. Jonathan Schwartz from the College of Education and other departments were there to support this effort. Dr. Ezemenari Obasi and his team performed health screenings and the UH mascot Sasha and members of the UH cheer team entertained the participants. Also present were Dr. Elwyn Lee and Mr. Wayne Luckett, and Ms. Michelle Verma. The College of Education partnered with the Barbara Bush Houston Literacy Foundation to establish a My Home Library program for Blackshear Elementary school. 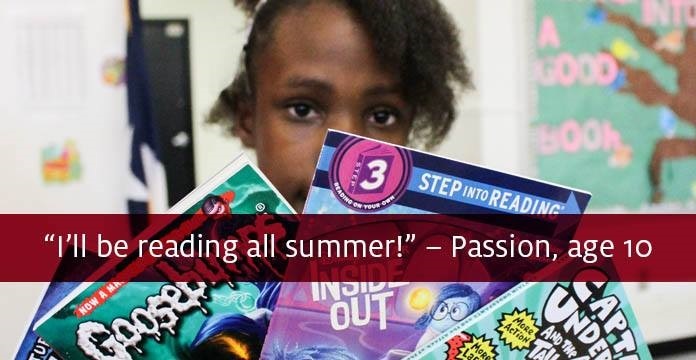 Under the program donations were solicited to pay for summer books for each of the 526 students. Michele Verma of the Third Ward Schools Task Force of the UH Board of Visitors coordinated this very successful effort to send each child home with a book bag full of books to read this summer. Blackshear Elementary school was established in 1916 and is still going strong. The UH College of Education, and the UH Board of Visitors (BOV) Third Ward Schools Task Force are partnering with HISD and Principal Alicia Lewis to make it stronger. 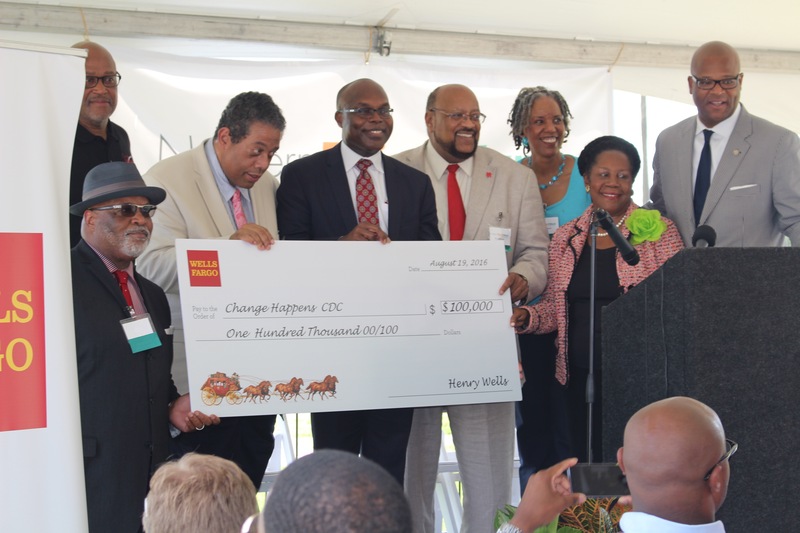 A coalition of nonprofits, The Northern Third Ward Consortium, has received a $100,000 planning grant in August of 2016 from the Wells Fargo Foundation to develop a comprehensive, resident-driven revitalization plan for the Northern Third Ward. 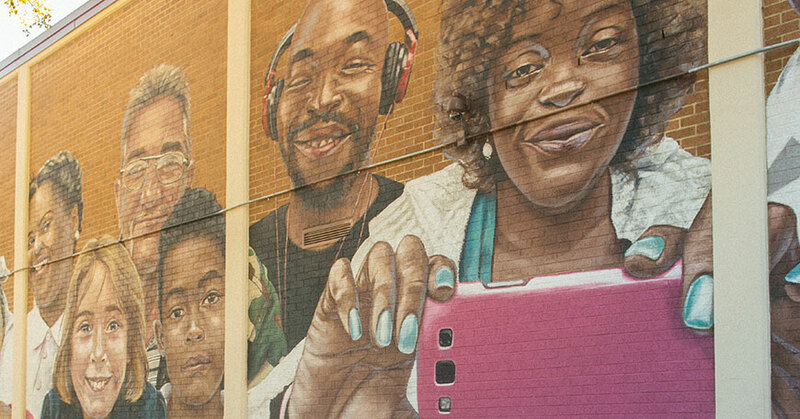 The Northern Third Ward Neighborhood Planning Project will result in the development of a comprehensive revitalization plan over the next 12 months, led by a planning consultant, that assesses community needs and provides a framework for ensuring equitable development. Reverend Leslie Smith, CEO and founder of Change Happens!, is the recipient of the University of Houston’s 2016 Community Partner Award. 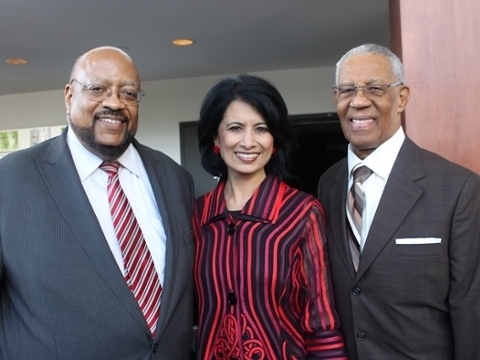 UH President Renu Khator presented the award to Smith on Feb. 3, 4 p.m. at the Change Happens! youth center and office. The University of Houston (UH) and Neighborhood Partnership Forum (UNPF) is an initiative set forth by Dr. Renu Khator, Chancellor/President of the University of Houston System and University of Houston. The Third Ward Initiative Newsletter and or updates will be published periodically and contain information on Initiative activities and progress. 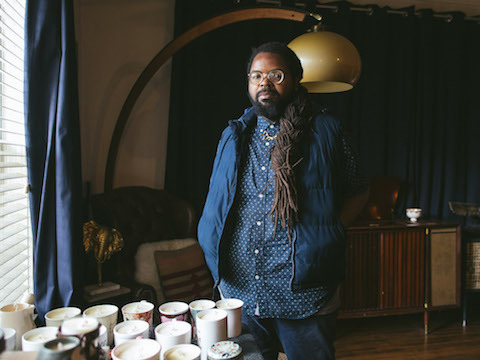 A recent graduate of the UH SURE entrepreneurship boot camp has started a business selling candles in Third Ward.